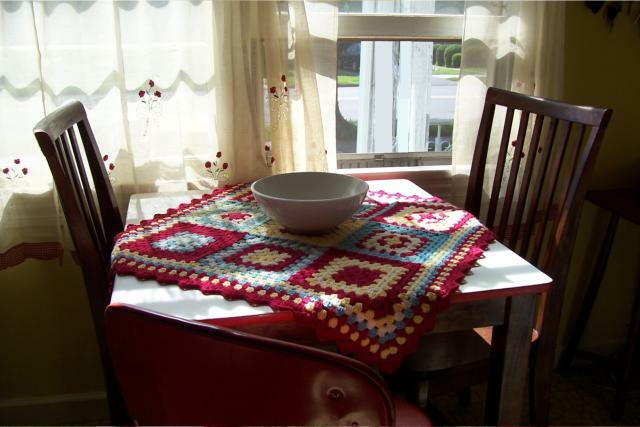 I love Grandmother’s Flower Garden quilts. 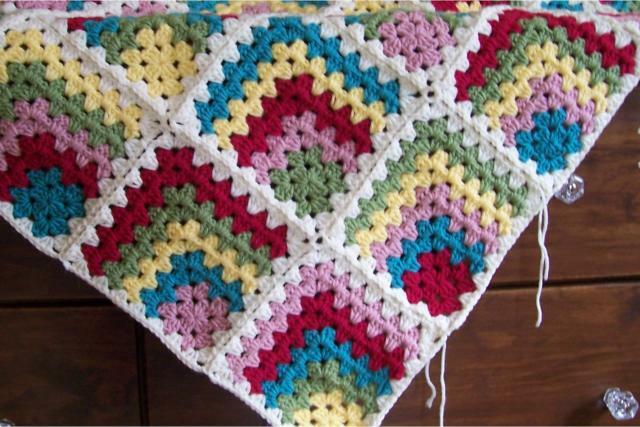 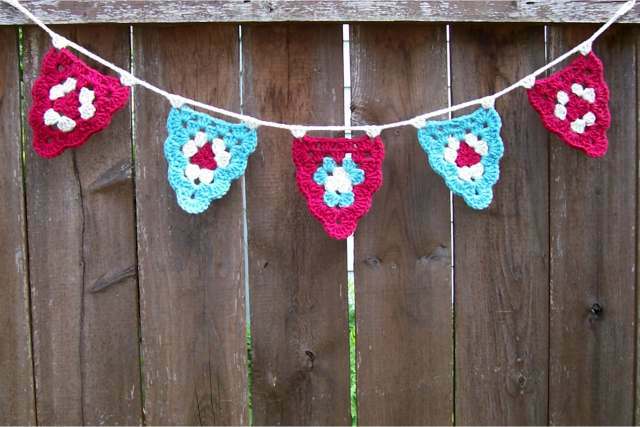 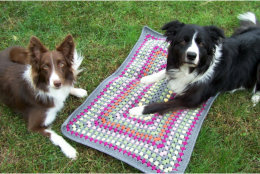 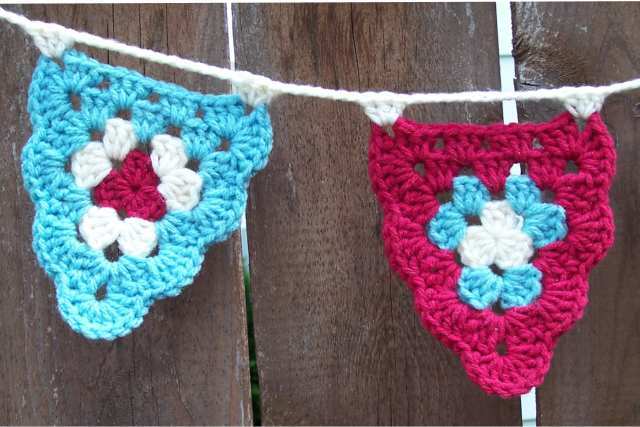 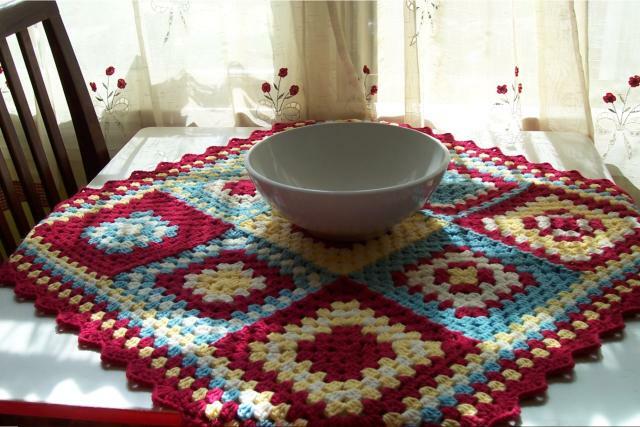 I would love to crochet one someday. 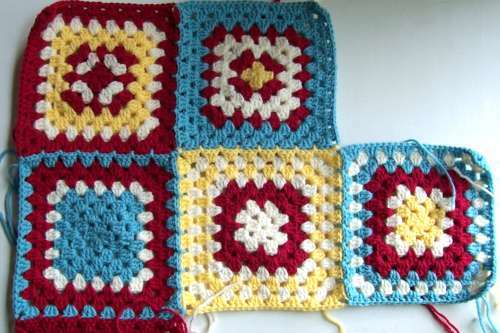 Right now, I am crocheting a different pattern in blanket size, but that doesn’t stop the creative thinking and doing a little something else is a needed break. 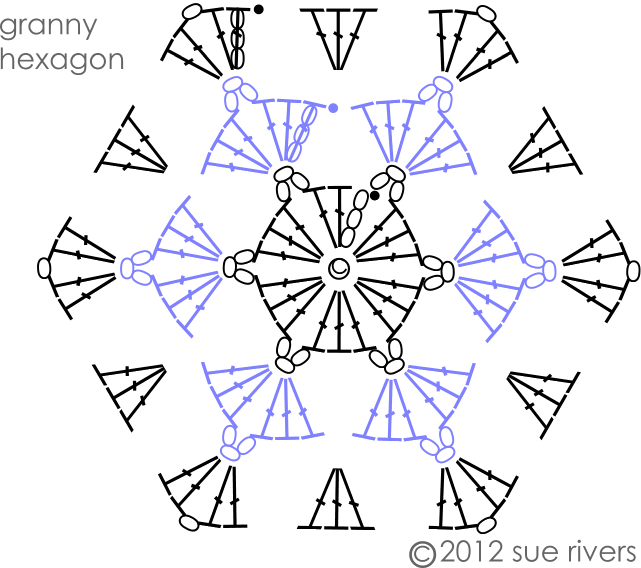 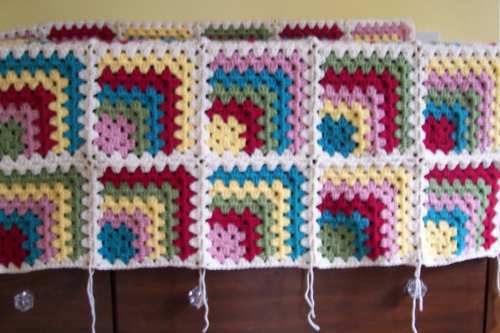 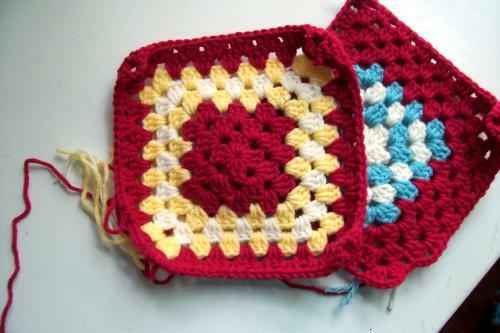 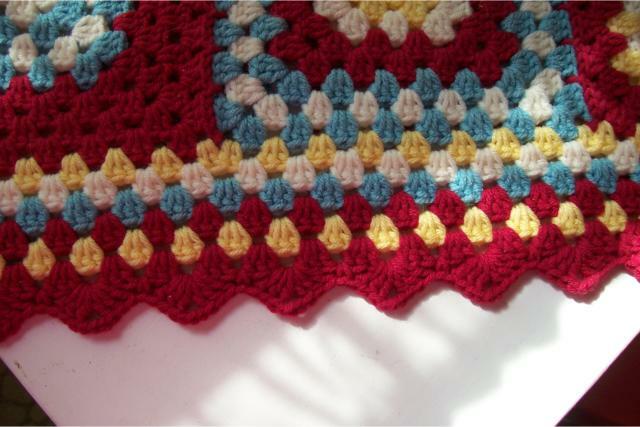 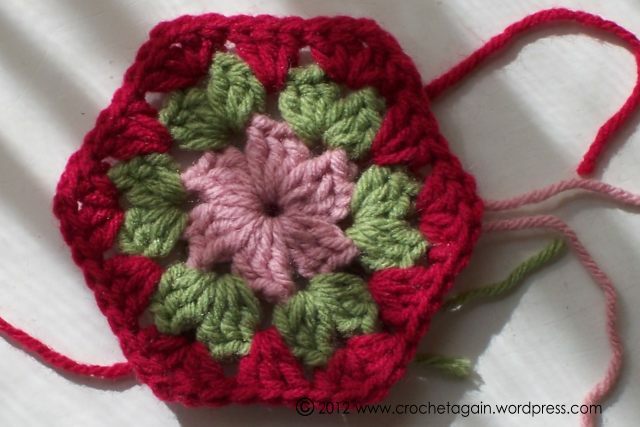 This is my version of crocheted hexagons, maybe I will make a runner. 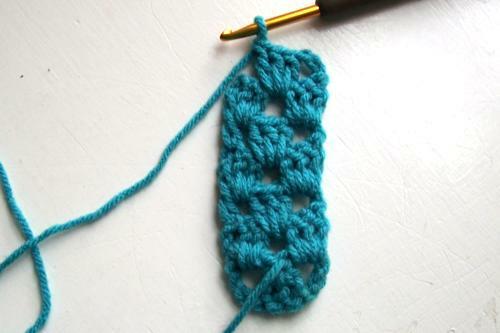 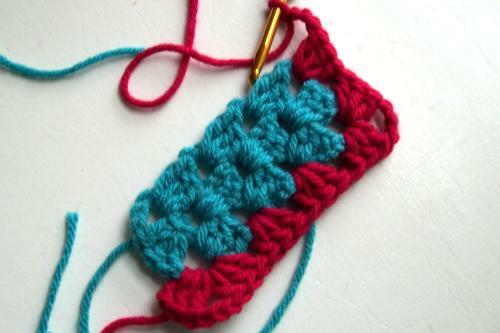 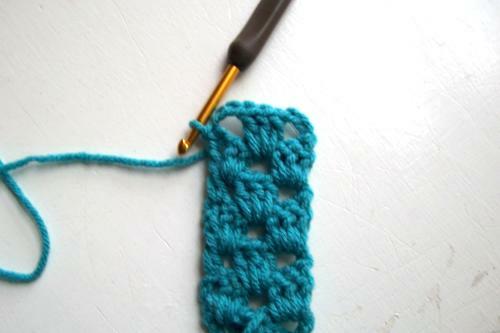 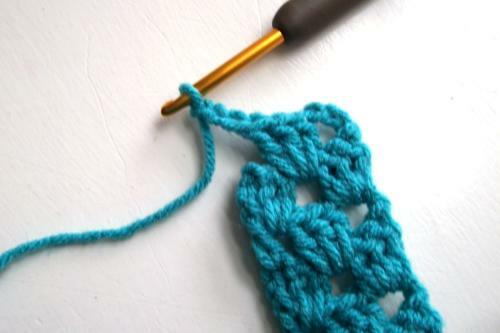 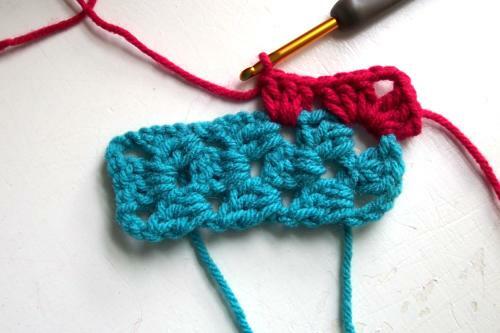 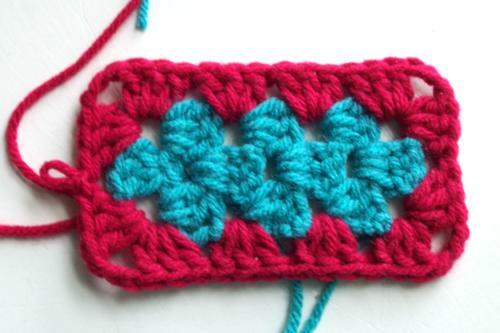 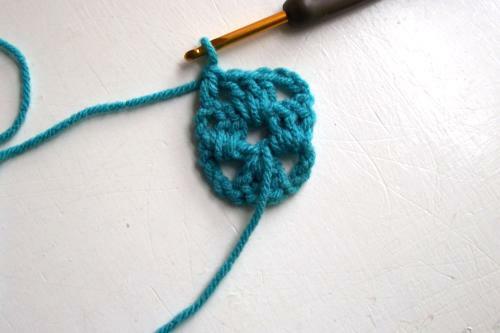 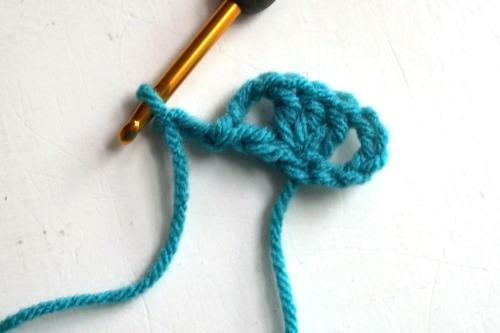 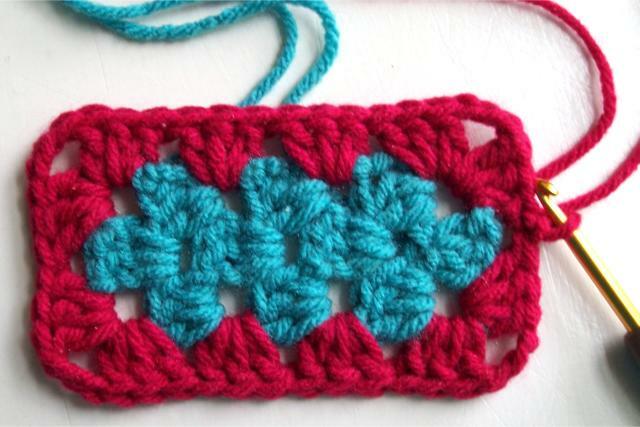 note: I prefer to use a slide ring to start my crochet, and often start new colors with whatever stitch is needed rather than a slip stitch and chain. 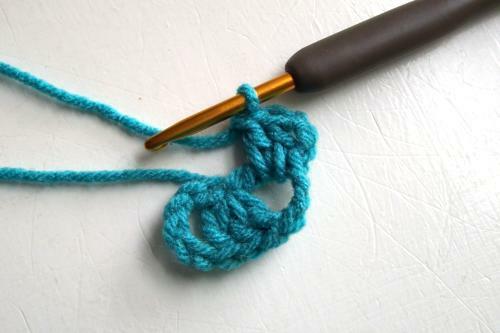 Please use whichever methods you prefer instead. 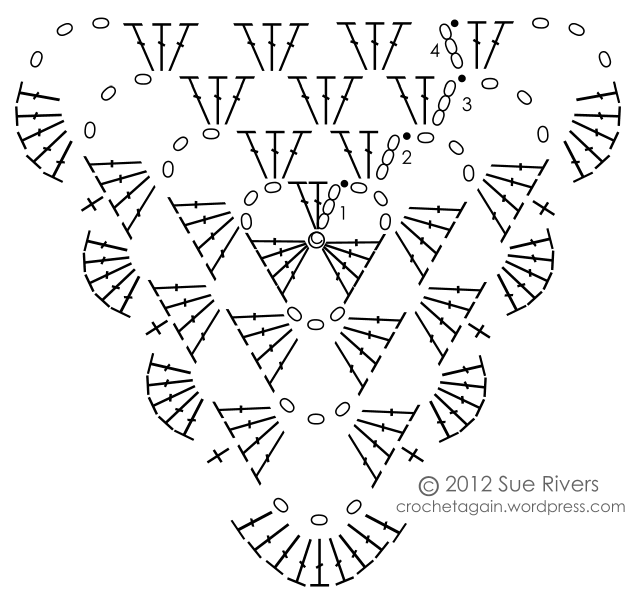 continue around, with 3dc in each space between the corners, and 2dc, ch1, 2dc in each corner. 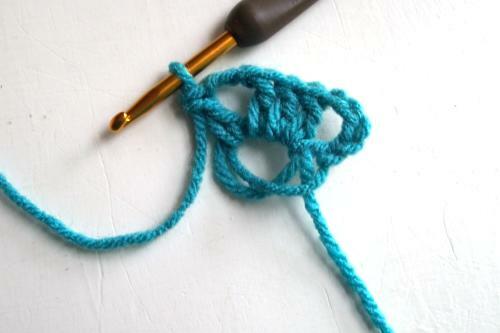 Slpst to top of beginning stitch, end off.